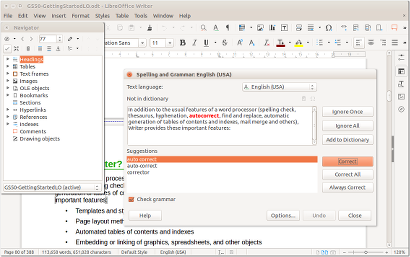 Well, this has to be my favourite free office suite. Available for more operating systems than you can shake a stick at. 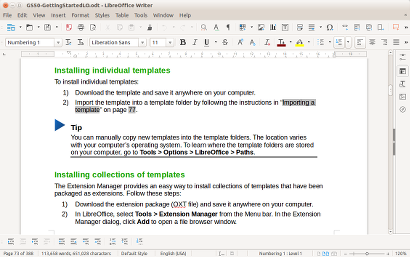 "LibreOffice is a powerful office suite – its clean interface and feature-rich tools help you unleash your creativity and enhance your productivity.